Four Seasons Chicago is a landmark of refined comfort, with unrivaled Lake Michigan and city skyline views, steps from chic North Michigan Avenue shops. With the sophisticated restyling of its guest rooms and Executive Suites, the Four Seasons Chicago offers a fresh, contemporary ambiance that remains as inviting as ever. 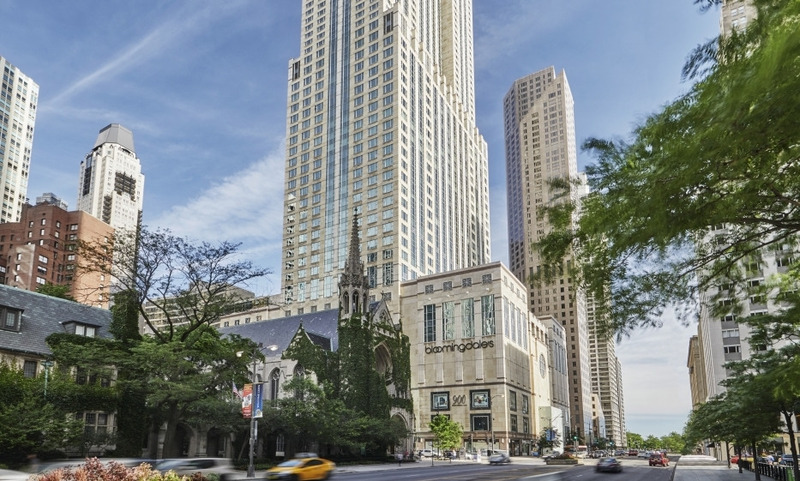 It's right on Chicago’s Magnificent Mile with views of Lake Michigan. The award-winning Allium restaurant with seasonal menus and the hotel's homemade Chicago-style Hot Dog. The experiences tailored to children and family holidays. Complimentary Lobby Coffee, Tea and Light Pastries from 5am-9am daily. I am a fan of this hotel that I keep booking myself into for more than 20 years! Amazing hotel and staff. My family and I had a great experience and will definitely stay at Four Seasons Chicago again. The best and what an upgrade.............we had a view of the lake and Michigan ave. It's a wonderful hotel and the staff makes sure your every need and comfort is their top priority. We'll be back.